Everyone knows when you want to venture into the world of online dating, Match.com is the go-to site. Having been the powerhouse in the industry since 1995, there are a million reasons why Match is top dog. While we couldn’t list them all here (even though we wanted to! ), we’ve gathered the best ones just for you. 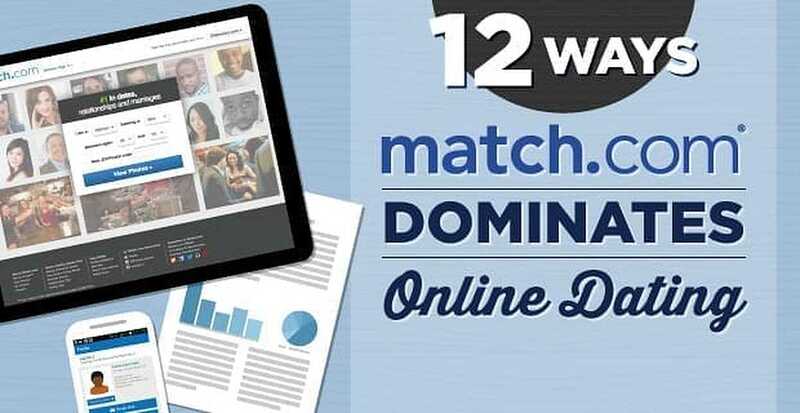 Here are 12 ways Match.com dominates online dating.